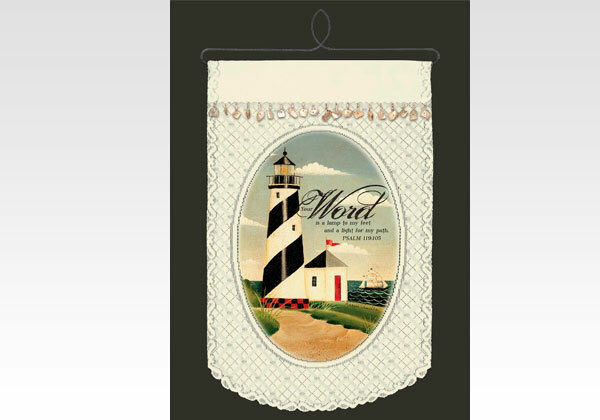 A design by © Karen Cruden, licensed by Linda McDonald, Inc.
100% polyester; exclusive of decoration. Assembled in the U.S.A. from U.S. and imported components. Hand wash in cold water with mild soap. Do not bleach. Lay flat or hang to dry. Ironing is not recommended.